Davis was a Marxist philosophy professor who became an advocate of black revolution during the 1960s and 1970s. 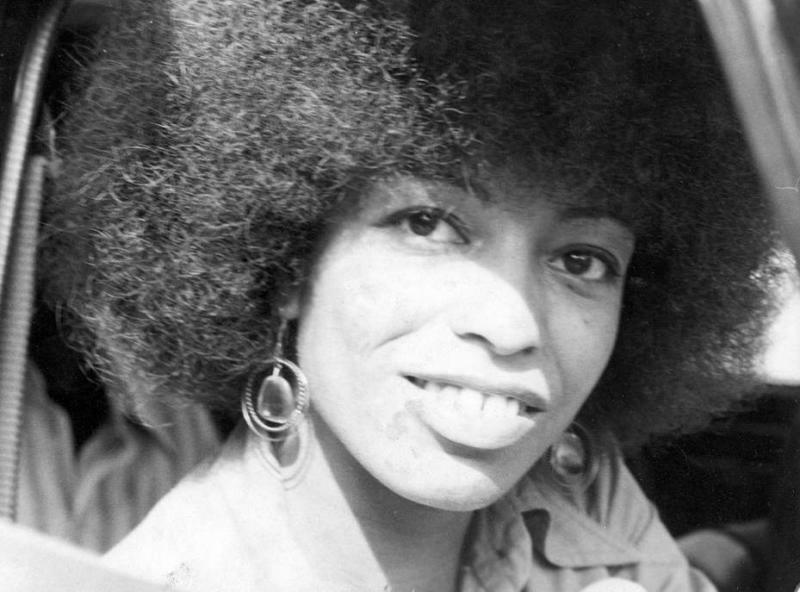 When she espoused the cause of another black revolutionary, George Jackson, she was charged in 1970 with kidnapping, murder, and conspiracy for her suspected complicity in an attempted escape and abduction from a California courtroom. An allwhite jury acquitted her. In 1991, Davis was named professor of the history of consciousness at the University of California, Santa Cruz.